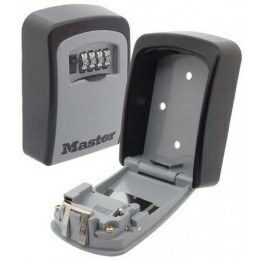 Master Lock 5415D Extra Secure Heavy Duty Key Safe - ideal for secure storage of keys for outdoor use to allow access to a spare key for holiday rentals and Carers. 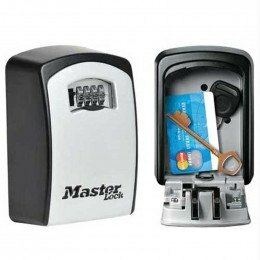 Masterlock 5415D extra secure external mini key safe with dial combination lock. 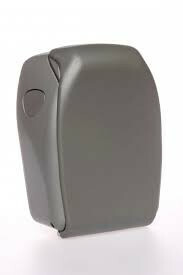 Manufactured from solid zinc and with a thermoplastic cover which makes it very weather resistant. 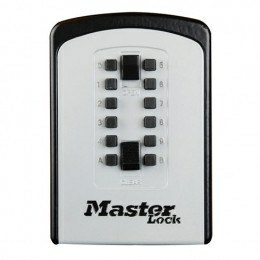 Ideal for the storage of keys, credit cards etc.4-digit programmable combination offering 10,000 possible codes. Wider spaced dials for ease of use. Store a spare key in case you lose your keys while out - saves breaking a window! 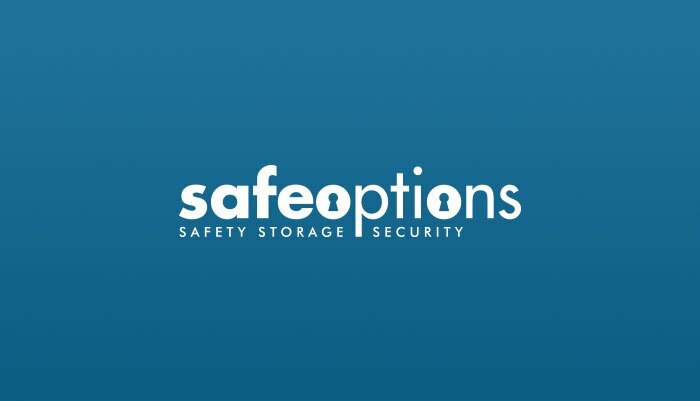 How safe is an outdoor Key Box? 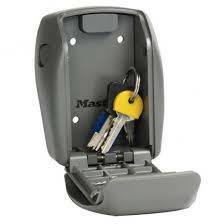 As this is made of zinc, is it the best outdoor key box? Not necessarily. 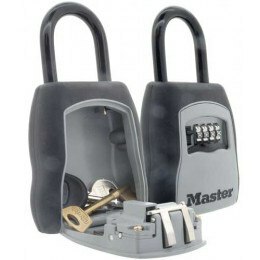 Being Zinc it would not corrode, but the other key safes are protected from the weather in other ways such as rubber or integral plastic covers. If security is an issue you should look at the Police Approved models as well.